At Next Advanced Medicine, our patients are so satisfied with their care that they can’t wait to recommend us to family, friends, and even total strangers! 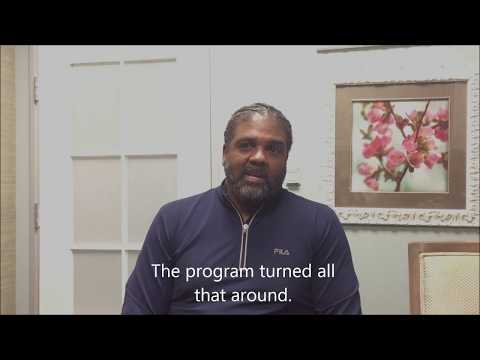 Here is just a sampling of the many, many patients who have benefited from our commitment to functional, integrative medicine and long-term, comprehensive healthcare. 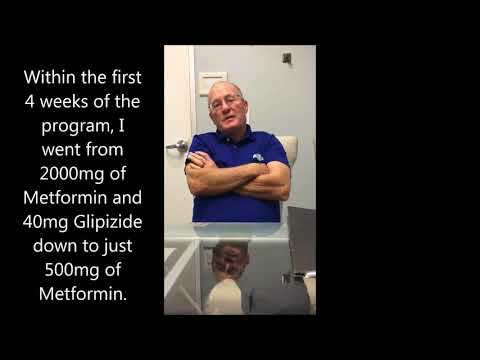 Paul reduced his Metformin and got off of Glipizide in 2.5 months at Next Advanced Medicine​! Raul reversed his diabetes and now has more energy than he ever imagined! 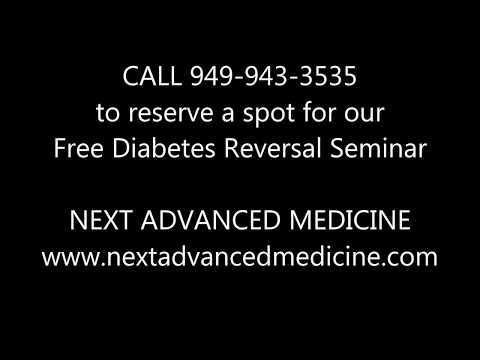 Jesse Rojas reversed his diabetes for his family! Diane S reversed her diabetes in 5 months without prescription drugs! Doreen reversed her diabetes and is inspiring others to do the same! Jeffrey J is no longer a diabetic!